The Woonsocket Harris Public Library is always grateful for support, whether it comes in the form of a financial donation, donation of materials, or donation of time as a volunteer. Thank you for your interest in supporting your Library! 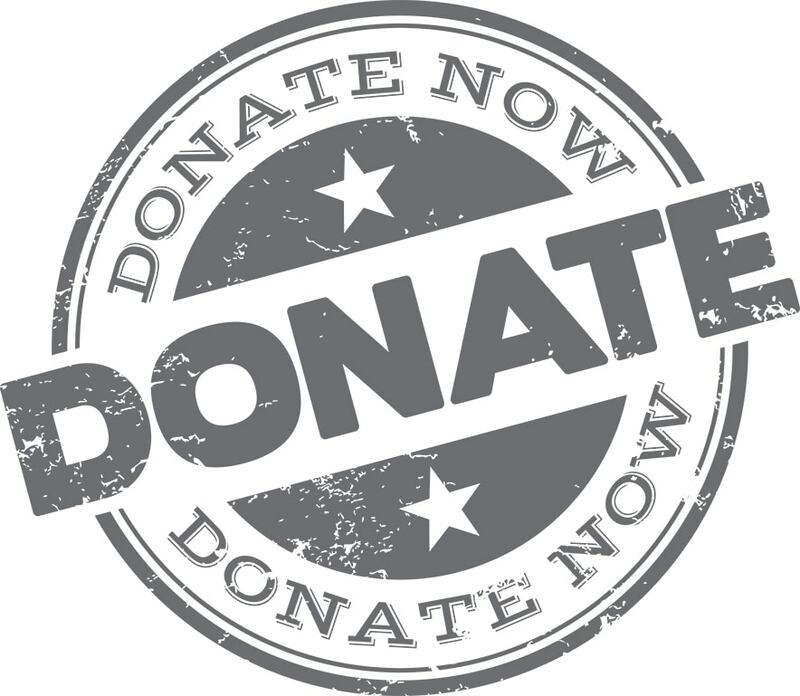 Your monetary donations go towards maintaining the Woonsocket Harris Public Library as a whole. This includes supporting our public services such as computer learning classes, iPads, and public computer stations. Corporate matching gifts are a great way for Library supporters to maximize personal contributions and increase the impact of a gift. By taking advantage of your employer’s matching gift benefit, you may be able to double or even triple the amount of a contribution. Please contact your employer’s Human Resource department to determine the availability of a matching gift benefit. Due to limited storage space, we ask that you please review the following guidelines: Donations of dry, clean, mold free and musty/odor-free books, paperbacks and DVDs in good condition may be placed in the library collection or sold in our book sale. We cannot accept VHS videotapes, Reader’s Digest condensed books, magazines, encyclopedias, textbooks, workbooks or outdated technology books. Books with torn pages or writing must be discarded so please recycle them. Large quantities should be packed in sturdy, nonreturnable boxes. Thank you! Disclaimer: Due to limited storage space, we ask that you please review the following guidelines. Donations of dry, clean, mold free and musty/odor-free books, paperbacks and DVDs in good condition may be placed in the library collection or sold in our book sale. We cannot accept VHS videotapes, Reader’s Digest condensed books, magazines, encyclopedias, textbooks, workbooks or outdated technology books. Books with torn pages or writing must be discarded so please recycle them. Large quantities should be packed in sturdy, nonreturnable boxes. Thank you. Donate To The Library Today!